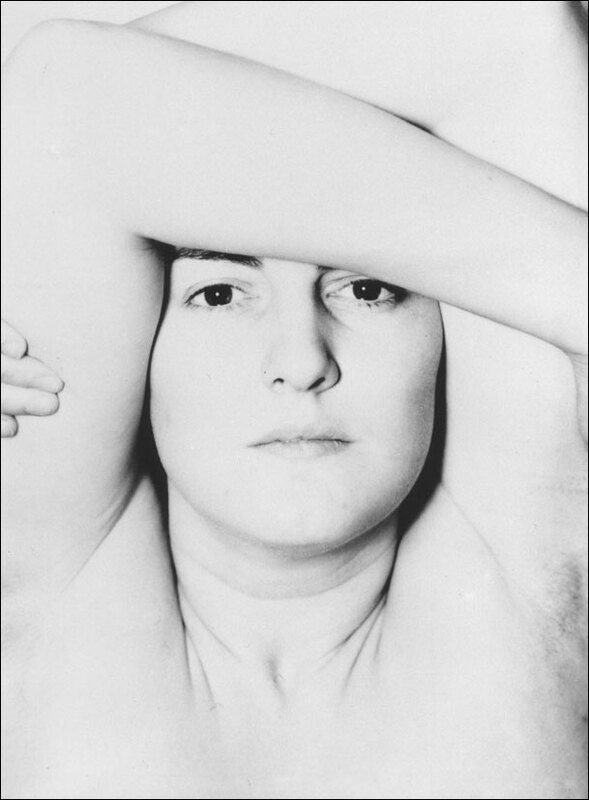 Harry Callahan was a product of the Motor City, Detroit, MI, in 1912. Like many of his neighbors, he initially sought work in an auto plant for Chrysler. After a brief foray into the world of engineering at Michigan State University, he would drop out and return to Chrysler once more. This time, he joined the company’s camera club. It was about 1938 when Callahan started to teach himself how to photograph. After attending an Ansel Adams lecture in 1941, he was inspired to pursue a career in art. Callahan is a bit of a mystery in comparison to many of his contemporaries. Their pictures might carry numerous messages or explanations to tag along to their work. Less is known about Callahan. He was prone roaming the streets of his city and take numerous photos of whatever caught his eye; this trended through his life in Detroit, then Chicago –he was asked to join the faculty at the Institute of Design in 1946 – and through to Providence, where he established the photography department at Rhode Island School of design. Of the few that he produced final images of, he rarely, if ever, explicated them. Callahan was often experimenting with new ways to produce a photo. A photo might be double or triple exposed, blurred, or use either large or small format film. He also dabbled in the use of color film. Many of his photos would experiment with abstraction as well, reflecting upon life’s experiences. One thing that was unequivocal was who his muse was. Eleanor Callahan met on Harry on a blind date in 1933 and three years later they were married. After the Ansel Adams lecture, Harry would photograph Eleanor for decades. When their lone child, Barbara, was born, she became a second subject for Callahan. Many of the images would symbolize a familial tenderness. Callahan would be awarded the National Medal of Arts in 1996. He would die three years later in Atlanta, Georgia.